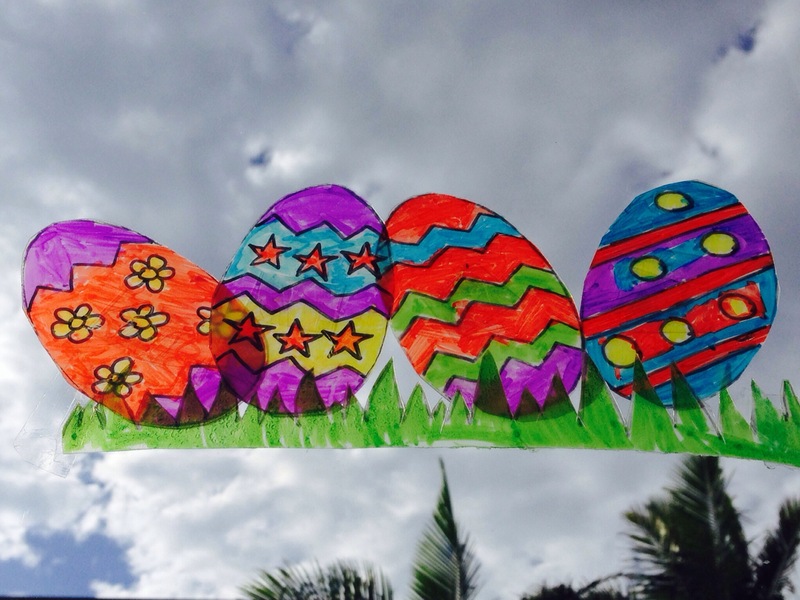 School holidays! Woot! First cab off the rank, these simple little daffodils made from egg cartons. 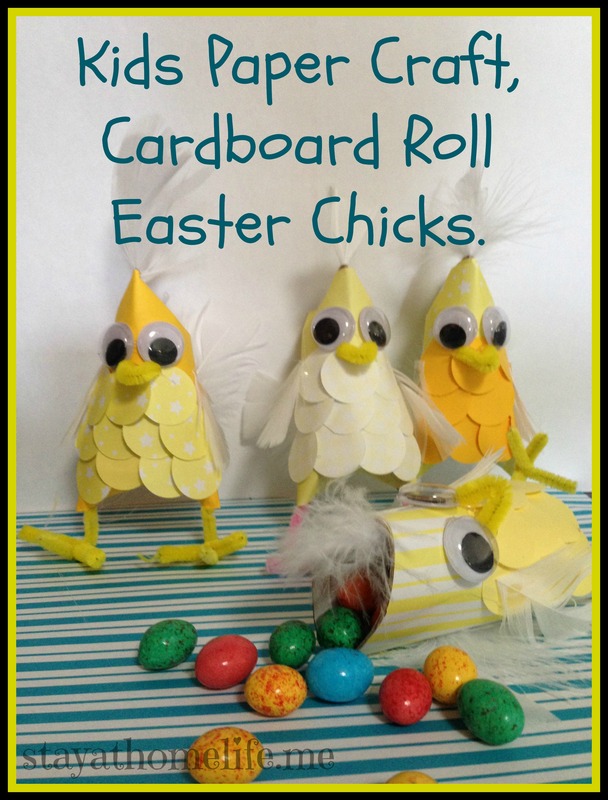 All you need is an egg carton, paint, pipe cleaners or skewers, glue. I used split pins to attach the centres to the petals, but you could just glue them too. 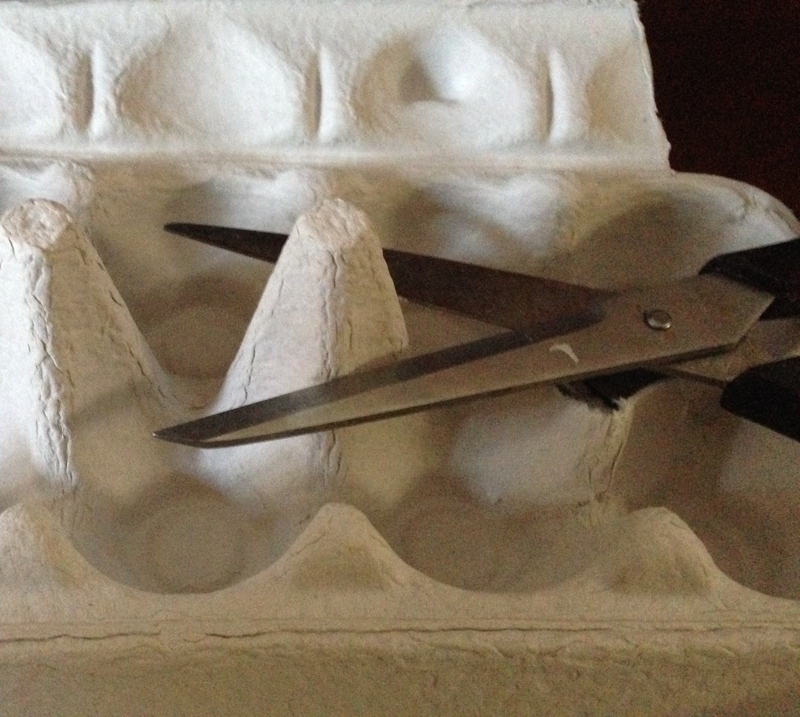 One carton makes 5 flowers. Cut the centres first, as shown above. Then cut out 5 of the cups to make neat little flowers. Daffodils technically have more than 4 petals, but I just worked with 4 as the egg cups have a squarish shape and it was easier to cut that way. Paint the middle sections inside and out. We used orange, but you could use any colour you like. Then paint the outers a lighter colour. Once dry, I poked some holes through the centre of each piece and using pliers inserted a gold split pin (my fingers wouldn’t fit in there, so had to use pliers). For the stems, pipe cleaners would have been easier, but I decided to use some skewers wrapped in green raffia. It gave them a more natural texture. I secured the raffia at each end with some sticky tape. Then it was simply a case of attaching the stems to the flowers. I used hot glue for this. 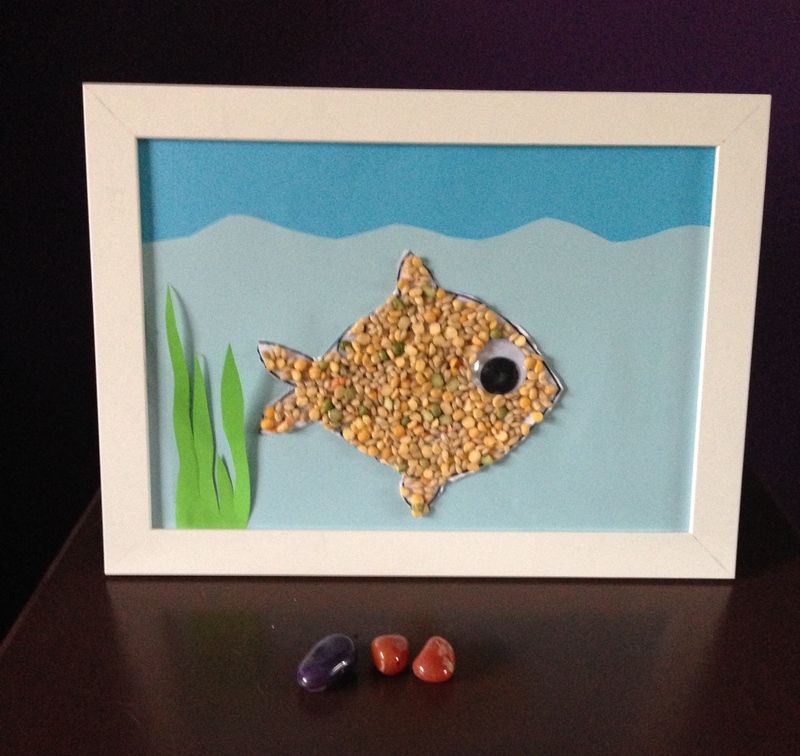 Here’s a super quick and easy activity to put together to keep your toddlers and preschoolers entertained. All you need is some bottle caps and foam stickers (available from most $2 shops and craft stores). 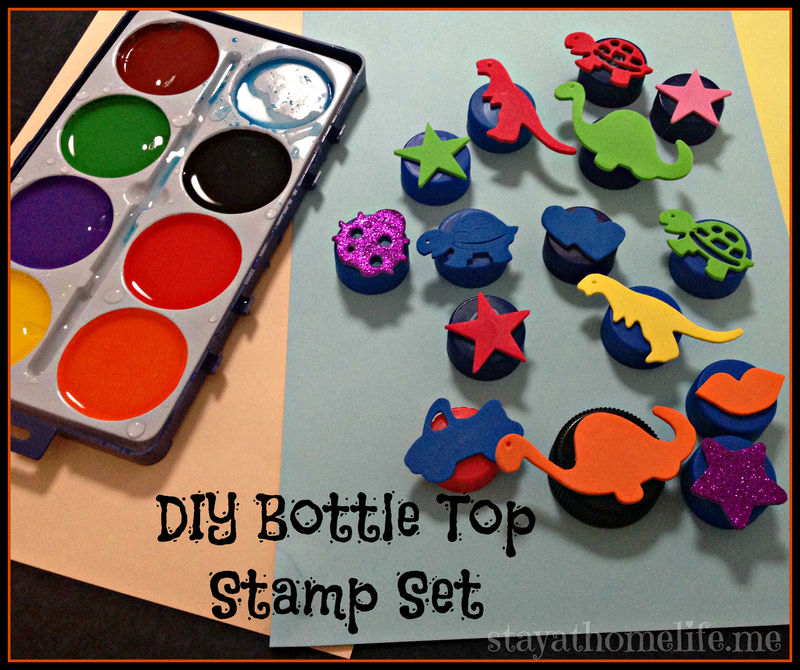 If you don’t have a stamp pad, you can spread out a thin layer of paint on a plate or add a few drops of water to a water colour tray like we have. Bugs and Bees and Butterflies! So Sweet! 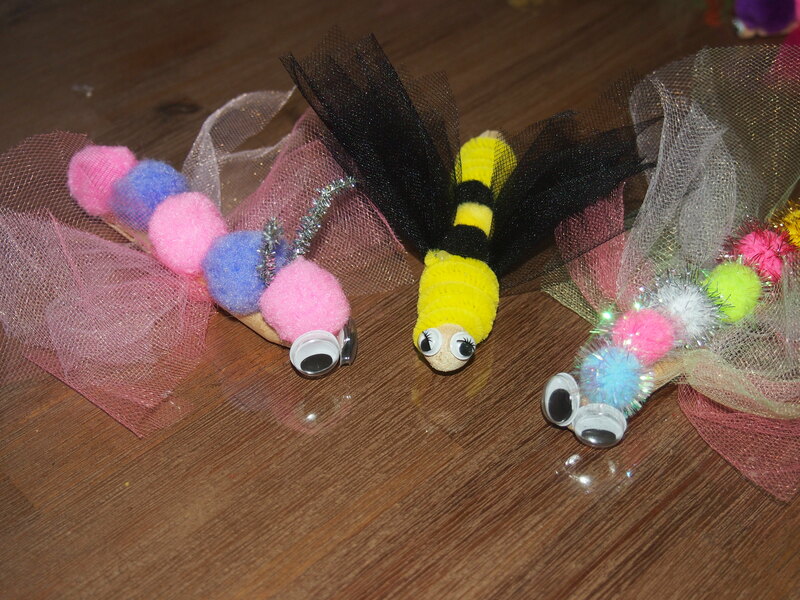 Check out these cute bugs the girls at All Tizzied Up put together on the weekend. 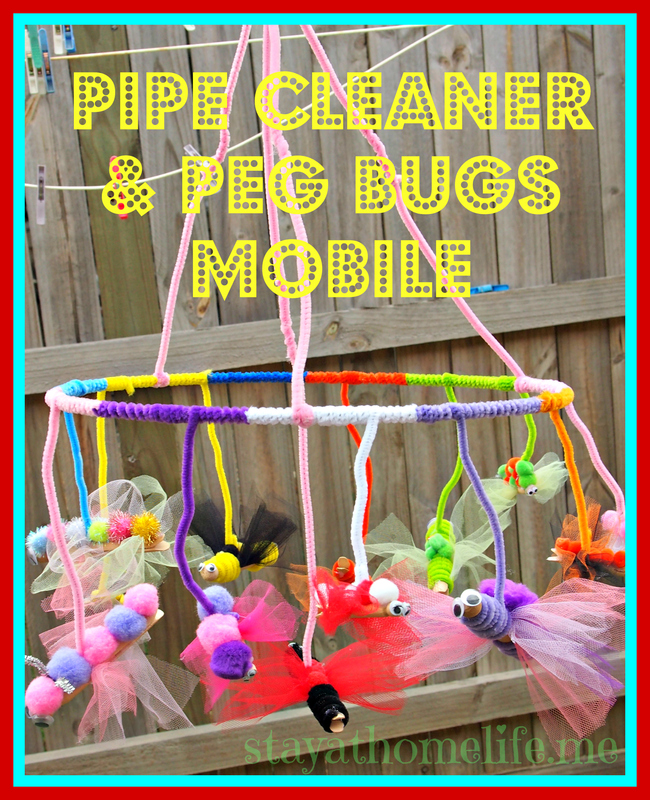 Made from pipe cleaners, pom poms, wooden pegs, goggly eyes and tulle. So simple and so cute! They have kindly taken step by step photos so you can be inspired too, to create your own colouring creepy crawlies. I actually stole this idea from Mr3s current favourite show, Mister Maker. 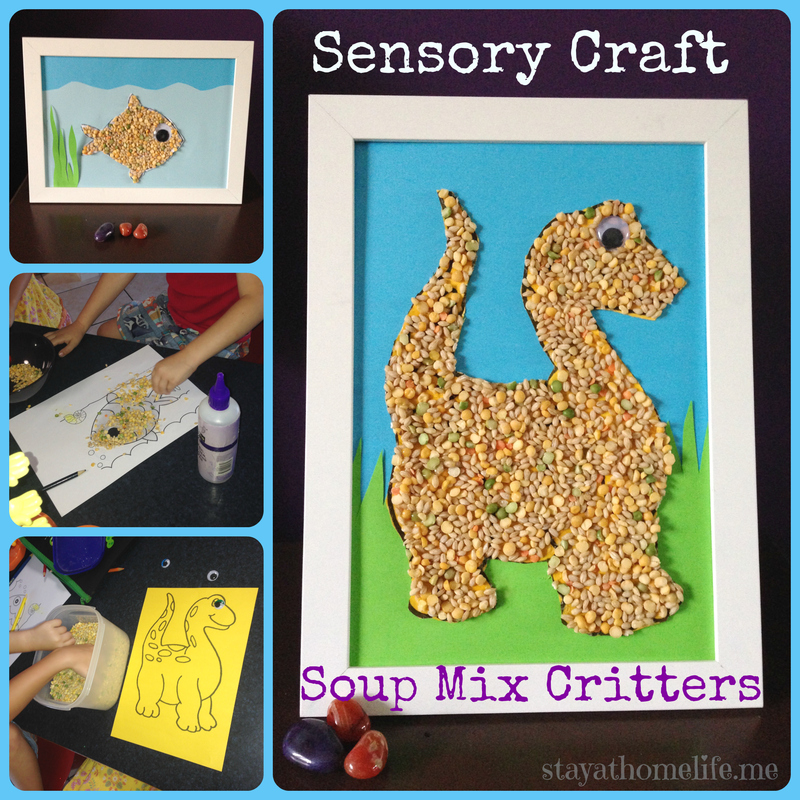 We used soup mix, but you could use lots of different things, dry lentils, rice, couscous, anything that is going to give you a unique texture and that is fun to run through your hands. I just printed out some basic shapes from the internet. Keep them simple as you’re going to cover up any detail anyway. 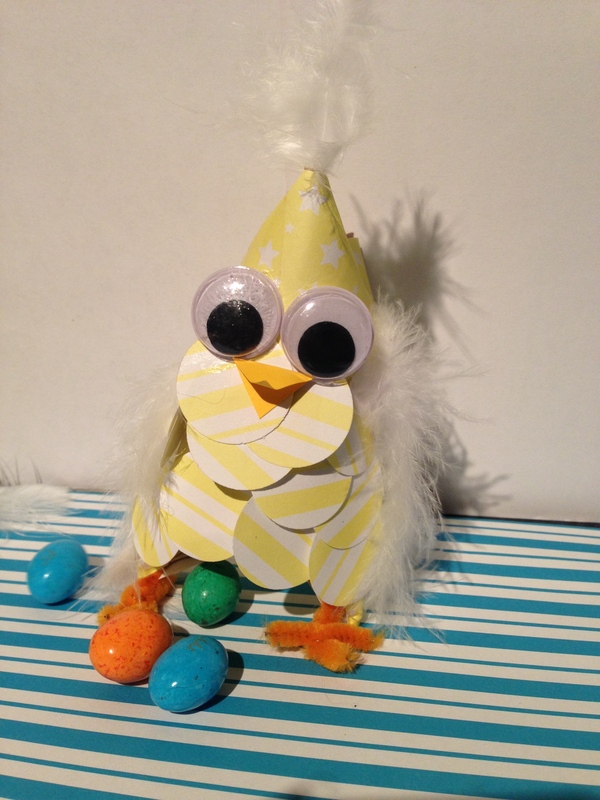 Smear the area with some craft glue and attach an goggly eye. Then let the kids sprinkle the mix over the rest of the glue area to completely cover it. Gently shake off any excess into the bin. These took about 24 hours to dry. Once fully dry, cut out. We created a simple background with some coloured paper and put them in $2 Ikea frames.